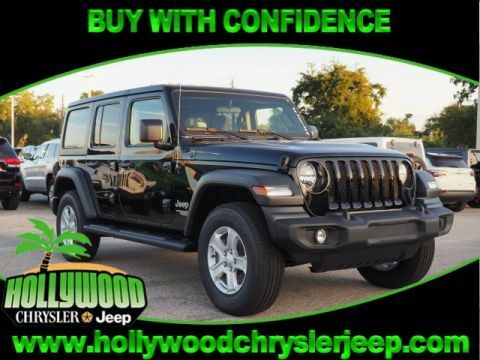 HOLLYWOOD CHRYSLER JEEP is a Five Star Certified Chrysler Jeep Dealer with a #1 Customer Service Reputation in the South East. We are Family Owned and Operated for over 25 years. WE CARE About our Customers and We Know How Important Customers are to Our Success. Every Vehicle has been Expertly Detailed and Safety Checked. 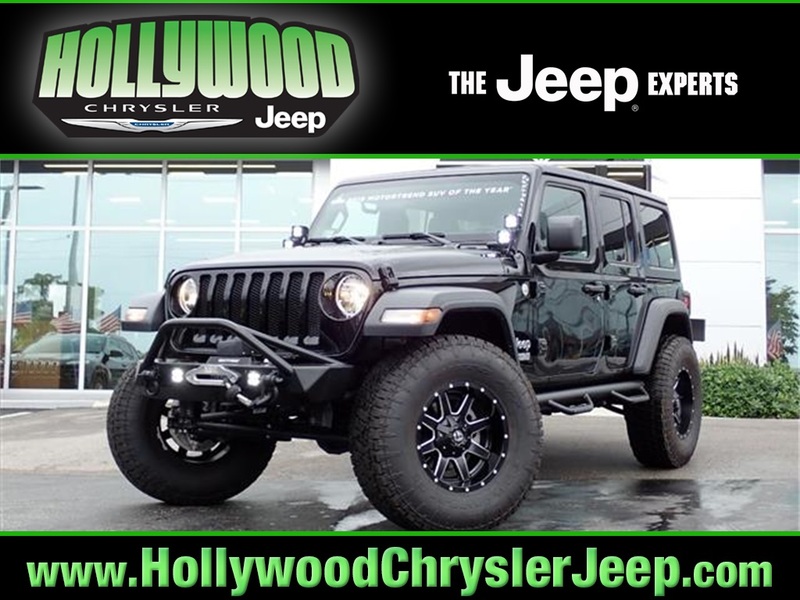 Visit Hollywood CJ to enroll in our VIP Loyalty Program. 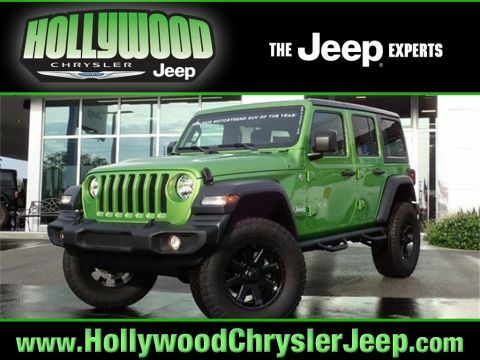 Find us at Hollywood Chrysler Jeep on 441 just south of Sheridan Street in Hollywood. Certified CARFAX Dealer. GOOD CREDIT/BAD CREDIT FINANCING available on most models with approved credit. ONE Price SUPER Price! All prices plus tax, tag, and fees. Must finance through manufacturer's or dealer's preferred lender for certain rebates. Important recall information: so you know, any used vehicle you may be considering may have unrepaired manufacturer’s safety recalls. To check the recall status (repaired or unrepaired) of the specific used vehicle you’re interested in purchasing visit www.safercar.gov. Thanks for shopping with us. 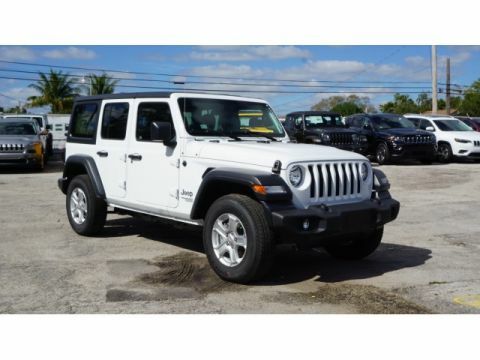 Price includes: $500 - 2018 MY Military Program 39CJB. Exp. 01/02/2020, $500 - Freedom Days Bonus Cash 44CJA7. Exp. 04/30/2019 Price includes dealer added accessories.